3 tournaments in the Spring or Fall. 12 weeks of winter indoor training at 1.5 hours per week. 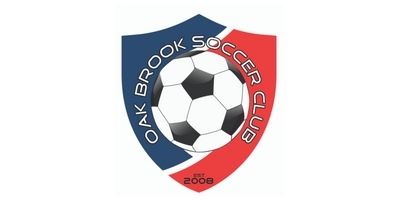 12/14 Game indoor league at Max McCook and/or other facility. *** Additional fees may apply for teams requiring additional or specialized training or tournament level teams.